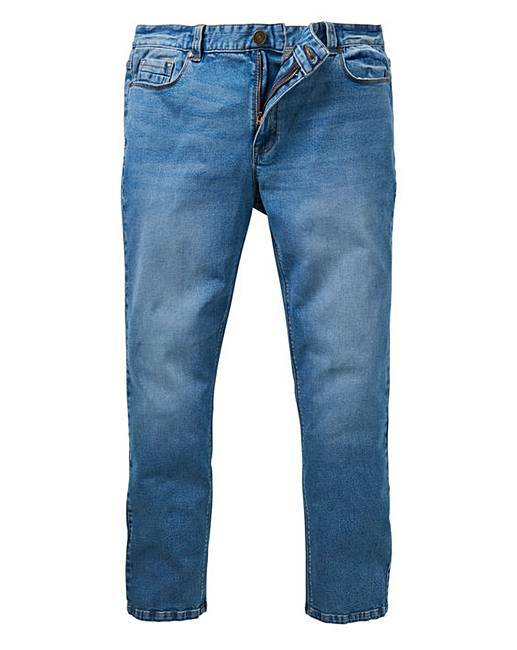 These slim washed jeans from Jacamo come in a slim fit with three front pockets, two rear pockets in a mid wash denim. 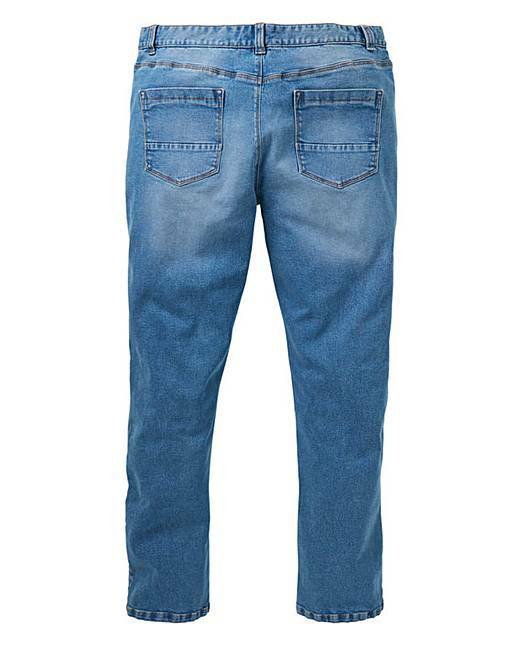 These jeans now have a new and improved fit with stretch fabric and zip fly fastening. 69% Cotton, 29% Polyester, 1% Viscose, 1% Elastane.